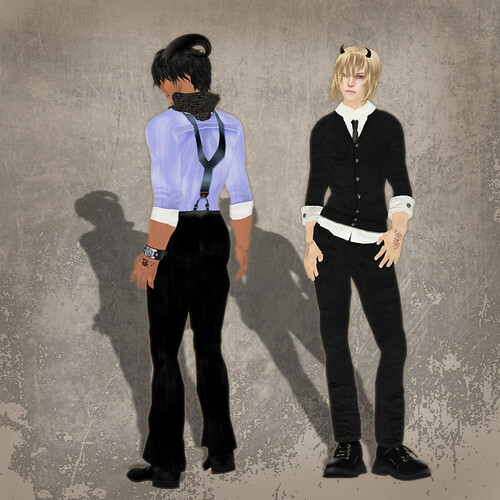 ***Skin: Antonio Tan H21b/B01 - Emo & Stubble by FNKY! ***Watch: Plate Cuff Watch - Black (Large) by FNKY! awww, yay nissa! you can join me in cute boiness. :D :D we should photo together sometime.